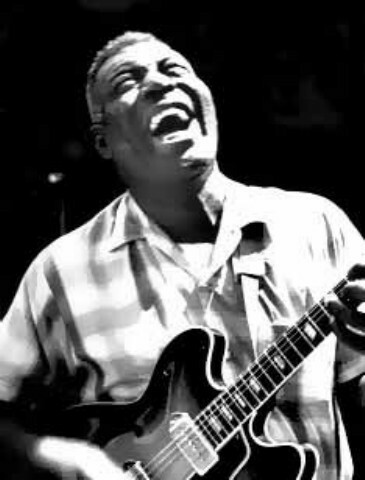 Howlin' Wolf. . Wallpaper and background images in the Rock'n'Roll Remembered club tagged: howlin wolf smokestack lightning spoonfull the red rooster oh red etc. This Rock'n'Roll Remembered photo might contain guitarist and guitar player.